Firefighters are battling a brush blaze in the foothills east of Milpitas Wednesday afternoon, according to fire officials. 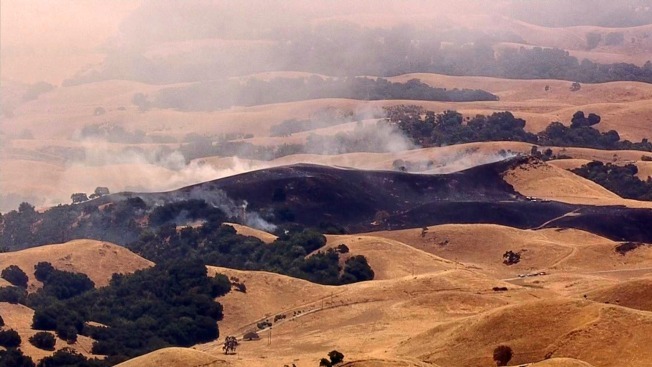 The fire was reported at 11:40 a.m. and is burning off Weller Road near Calaveras Road, fire officials said. The flames could spread and torch as many as 150 acres, but no homes or structures are threatened, according to fire officials.